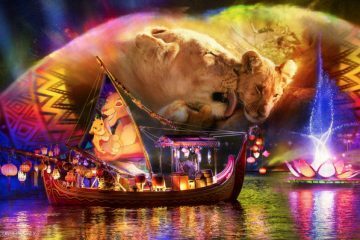 To mark the 30th anniversary of Disney’s Hollywood Studios, a new nighttime projection show will debut at the park in May 2019. 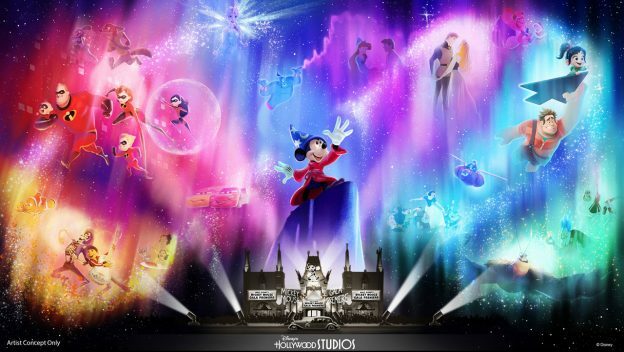 Called “Wonderful World of Animation,” Disney said the new show will use “state-of-art projection technology” on the park’s Chinese Theatre to celebrate more than 90 years of Disney animation, all starting with Mickey Mouse. 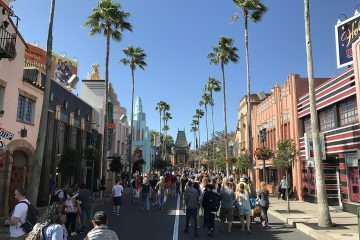 No mention was made of how the new show would impact the two existing Chinese Theatre shows at Disney’s Hollywood Studios, both of which do not focus on Disney animation: “Star Wars: A Galactic Spectacular,” which first debuted in June 2016, and “Disney Movie Magic,” which celebrates live-action Disney films, that first began operating in May 2017. Having Mickey Mouse begin the show makes sense not just historically — as Walt Disney famously said of his studio, “It was all started by a mouse” — but because of its location. 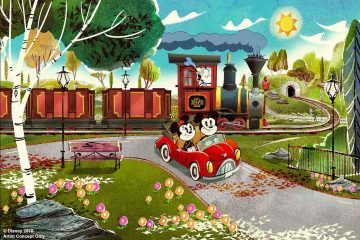 The Chinese Theatre will soon be home to Mickey and Minnie’s Runaway Railway, the first-ever ride-through attraction starring Mickey, taking over the space once occupied by The Great Movie Ride. 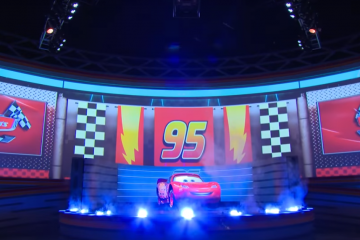 Bob Chapek, chairman of Disney’s Parks, Experiences and Consumer Products division, announced at the D23: Destination D event at Disney’s Contemporary Resort on Saturday that the ride will open in fall 2019. This puts Mickey and Minnie’s Runaway Railway in the same opening window as Star Wars: Galaxy’s Edge.